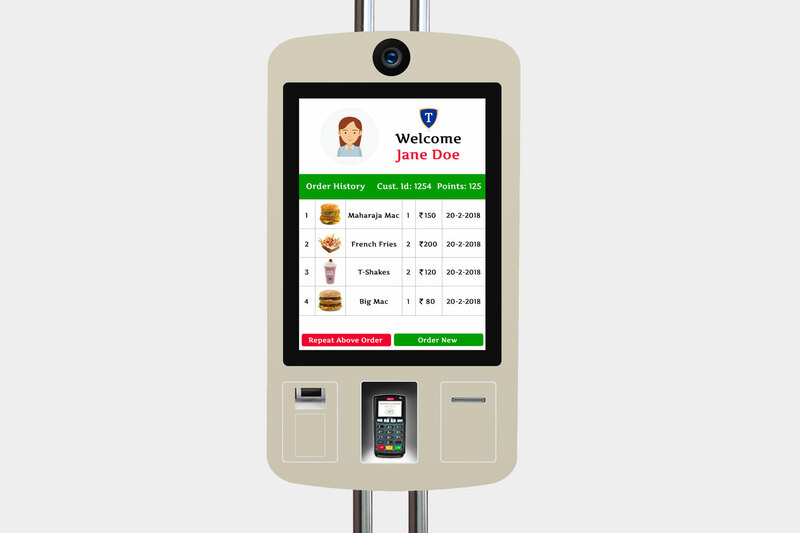 Self-ordering kiosks are already standard at many fast food restaurants across the country, reducing wait times and empowering customers to take control of the ordering process for themselves. A program featuring AI-enabled stalls, where customers can activate their loyalty account without swiping a card or typing in details. Simply approach the kiosk and smile to bring up past orders and earn free food. Face-based loyalty significantly reduces the friction associated with loyalty program registration and use. You can use this KIOSK for feedback. It can help improve a product or service. 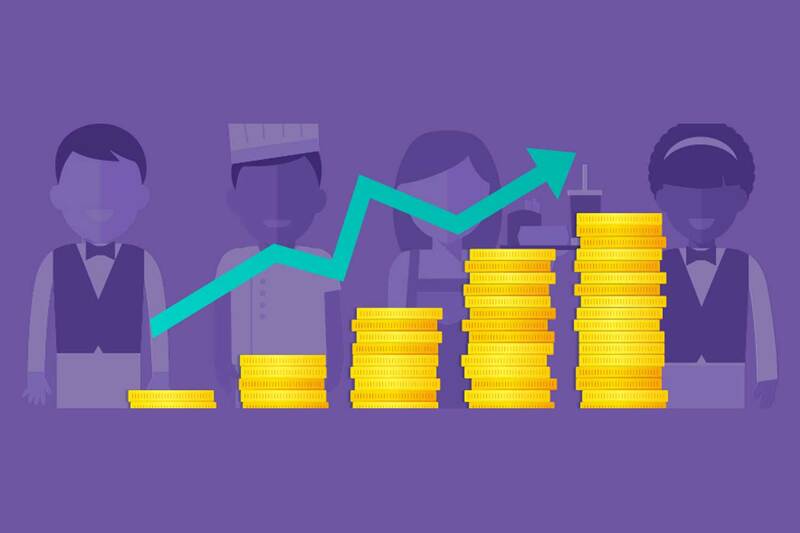 It offers the best way to measure customer satisfaction. AI-Enabled kiosks remember your favorite order Just by looking at you. 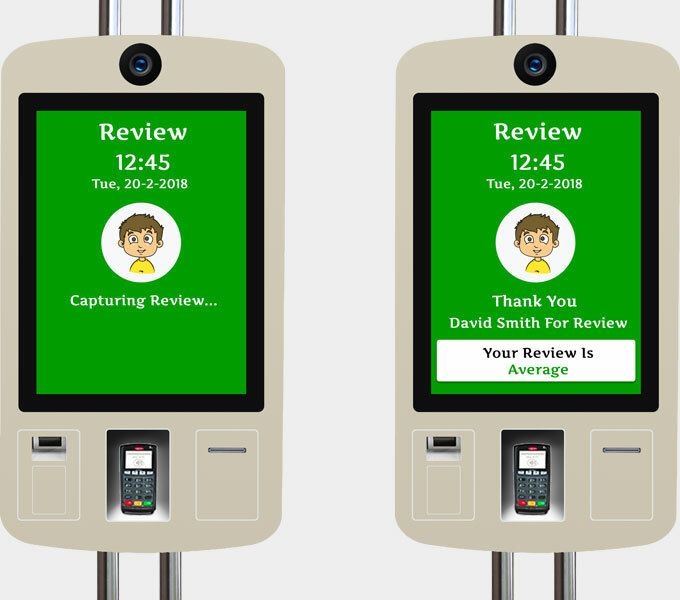 The kiosks use facial recognition techniques to identify registered customers and pull up their loyalty accounts and order preferences. 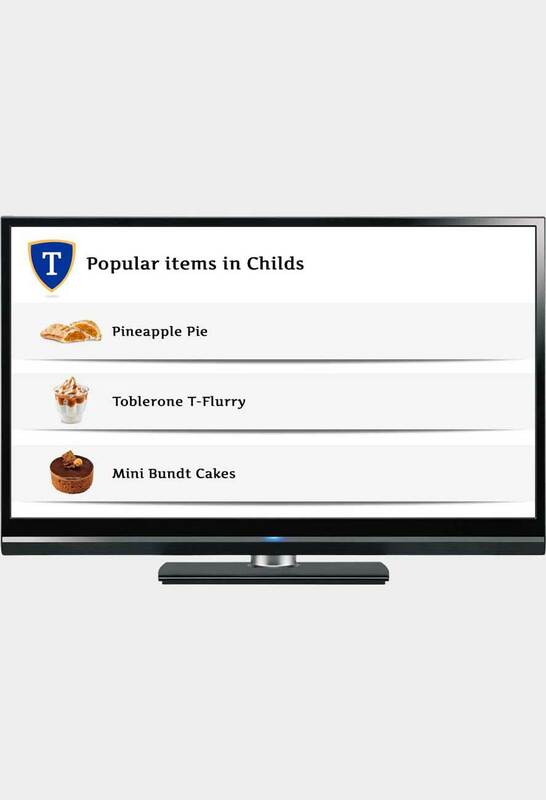 Customers can then swipe through a list of things they’ve previously ordered, allowing them to complete the ordering processes in a matter of seconds. 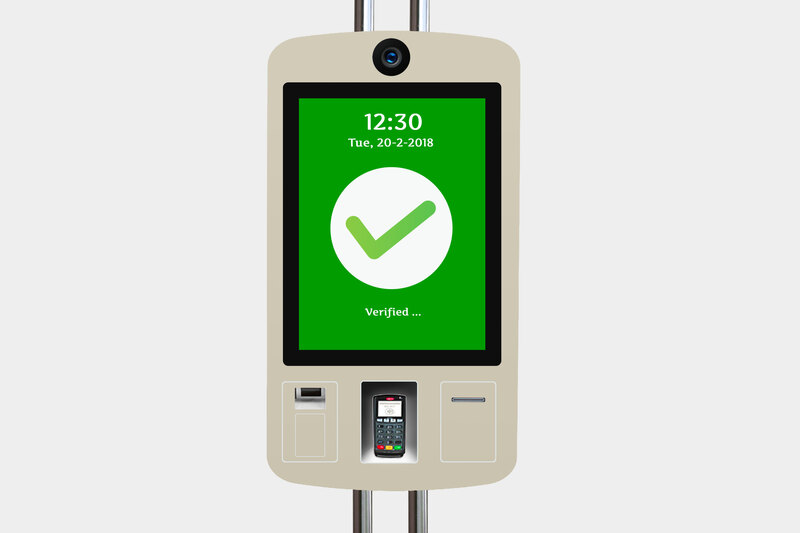 All of this happens without the customer having to do anything other than simply walk up to the machine, meaning there is no need to swipe a card or input information of any kind, with the customer’s unique facial scan acting as a means of identification. 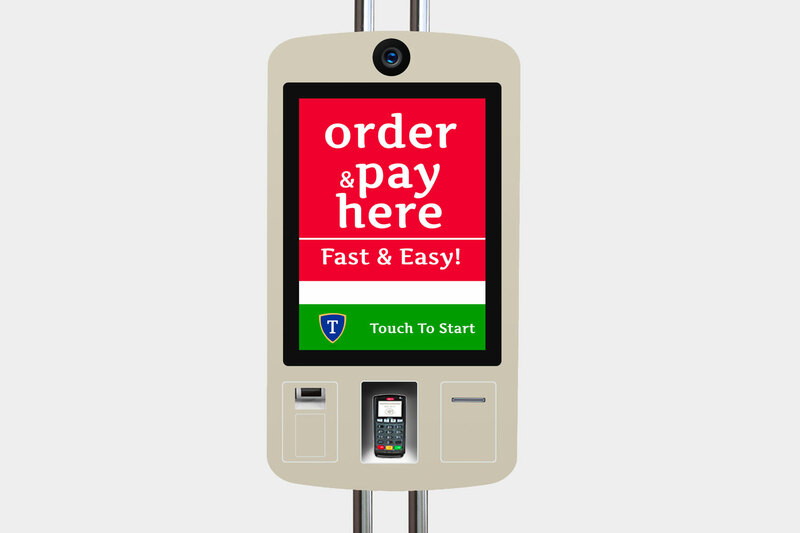 It enables a restaurant chain to provide a customized, one-on-one interactive experience at the ordering kiosk. Now a customer can go to the restaurant, smile at the camera in the ordering kiosk to open their loyalty account, place their order on the touchpad and then pay with a second smile for the camera. The combination of touch-screen ordering and facial-recognition means fewer human workers in the restaurant. That saves the company money. 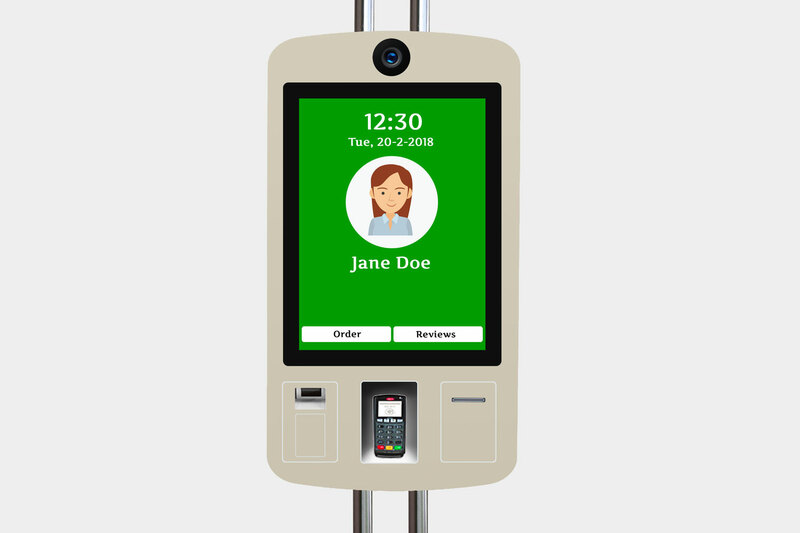 Food chain and restourents are constantly struggling with labor cost issues and so self-ordering kiosks, which allow people to directly order — and to order in a more efficient way, by logging in with their face and paying with their face — reduces labor costs and makes the restaurant operate more efficiently. In addition to reducing labor costs, the AI kiosks allow to keep track of a customer's preferences and habits. And with that, the restaurant can use to make recommendations in the future.